Turku, Finland's Matti Jasu is a singer songwriter whose tastes seem to run towards the rock end of the spectrum. He intends to release an album later this year, but has shared new single "The Money Pit". A poppy garage rock number with some hints of the '60s and '80s, it should put a bounce in your step for the weekend. 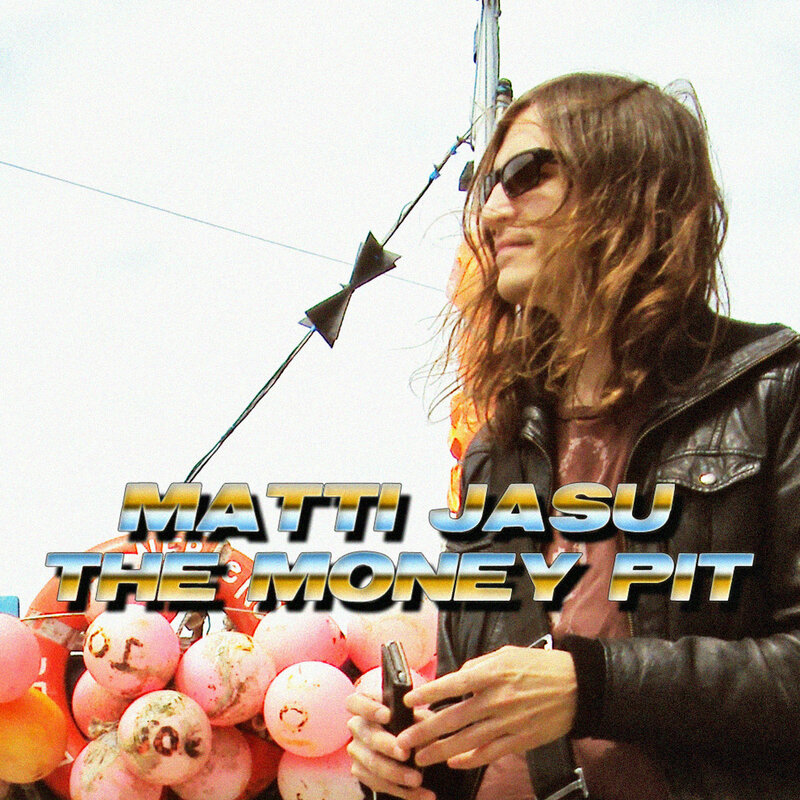 "The Money Pit" is available as a digital download for 'name your price' on Bandcamp. Bandcamp for "The Money Pit"
Soundcloud for "The Money Pit"